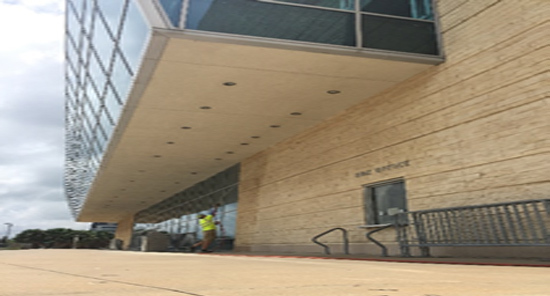 Phoenix Clean provides professional power washing & cleaning of all types for residential and community residences. We use the latest technology, environmentally safe cleaners, and effective techniques to tackle every cleaning job. We provide professional soft wash cleaning on all types of residential and community residences. 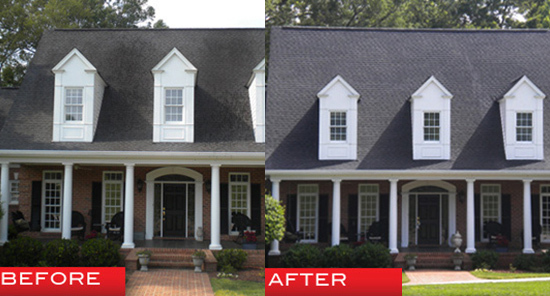 Soft wash requires the use of softer water pressure, the right detergents and the proper dwell time to clean a roof without damaging the integrity of it. 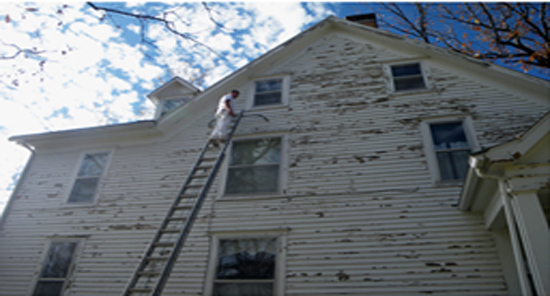 The soft wash technique is an ideal method for any home owner. 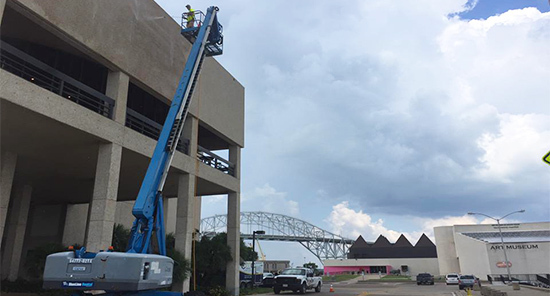 We offer clients in Corpus Christi professional striping with new layouts and re-striping services on existing ones. Whether you have just one Handicap logo that needs doing, or you manage a parking garage, we can help! 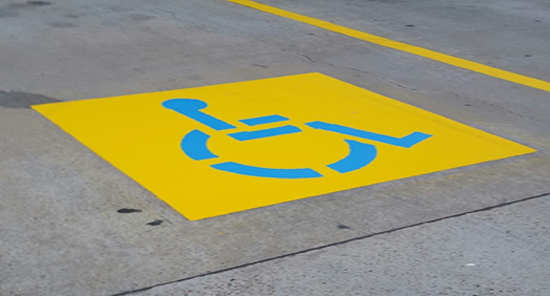 Our services included lot and car space striping, cross walks or pedestrian ways, handicap symbols/logos, arrows, numbers and letter, “no parking” signs, and more! Whether your home is brick, vinyl, or stucco, Phoenix Clean uses a soft wash method that safely and effectively cleans the exterior of your home. 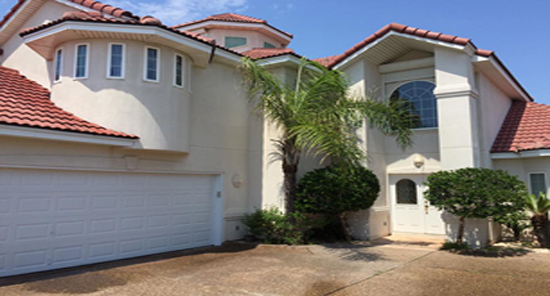 In the Corpus Christi area, home owners tend to have mold, grime and algae stains which can result in irreversible damage. At Phoenix Clean, using environmentally safe cleaners and effective techniques, we can ensure our experienced technicians can get the job done! One way to discourage repeat business is to disregard site maintenance and cleaning. 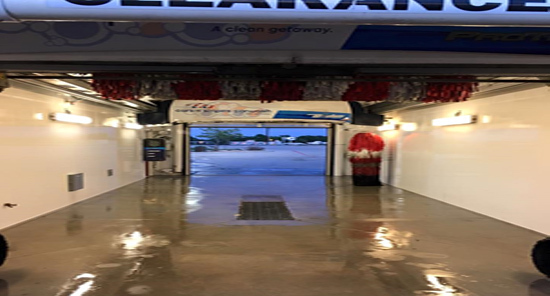 Phoenix Clean offers a car wash service to tackle grimy, dark walls, moldy ceilings and dirty floors. It is counter-intuitive for a client to drive into a dirty car wash expecting to clean their car. Phoenix Clean can solve this problem!